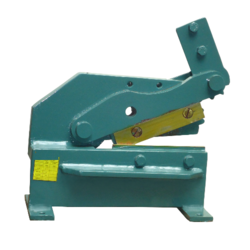 Hand lever shearing machines fitted with blades and handle, suitable for cutting sheets in unlimited length, rounds, flats etc. We are offering Hand Shears to our clients. Our industrial equipments are used in several commercial applications and are supplied throughout the nation. 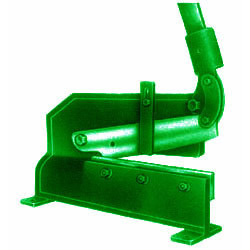 We also provide Hand Shears Machine which is made of high quality iron metals. These advanced quality products are strong, unbreakable and are manufactured by well trained professionals. Our vendors test their functionality on several aspects and offer them at affordable price range.